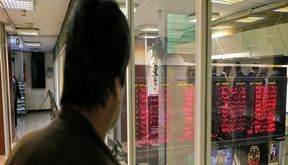 EghtesadOnline: Tehran Stock Exchange lost close to 1% in Wednesday trade. 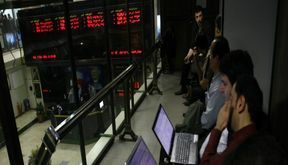 The TSE’s main index, TEDPIX, shed 1,972 points to stand at 199,918 points, dropping below the supportive level achieved barely two days ago. 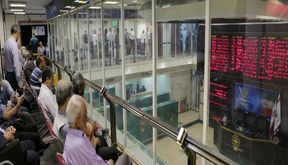 EghtesadOnline: After recording a whopping growth of 5,700 points on Monday, the main gauge of Tehran Stock Exchange continued its upward movement on Tuesday. 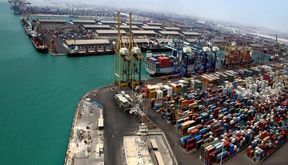 TEDPIX recorded a fresh record by entering the 202,000 point in midday trading but lost some ground to finally close 84.97 points higher at 201,890. EghtesadOnline: After crossing all-time highs on Sunday, the stock market conquered new peaks Monday breaking through another resistance level. 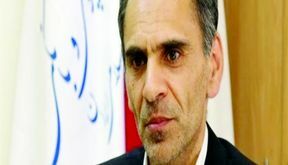 EghtesadOnline: Conditions have never been as favorable as they are now for the Central Bank of Iran to launch the much-touted Open Market Operation policy, a financial expert says. 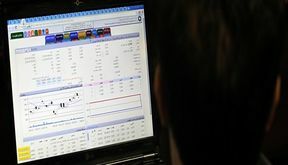 EghtesadOnline: Stocks hit all-time closing highs on Sunday encouraged by the previous day's landmark point when the benchmark index TEDPIX crossed the 195,000 points after more than six months. TEDPIX rose 0.45% helping the market end the second day of the week on a high note. 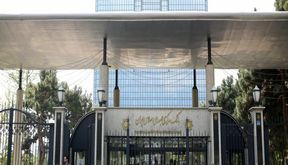 EghtesadOnline: The Central Bank of Iran and the prosecutor general have agreed to freeze fraudulent bank accounts that collect people's donations for the flood victims, the spokeswoman of Majlis Economic Commission said. 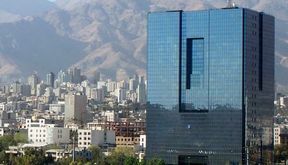 EghtesadOnline: With last week's brief volatility behind, the currency market in Tehran experienced more stability on Saturday. 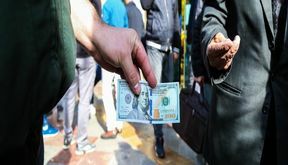 The US dollar, which had surged above the resistance level of 140,000 rials last week, was traded for 137,000 rials in the open market. 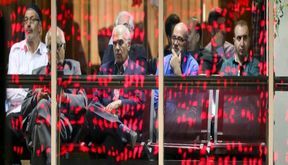 EghtesadOnline: The Tehran Stock Exchange opened the week on a strong note as the key index gained more than 1,000 points, mainly lifted by small and medium-size stocks.